This means that if you can’t be trusted with managing smaller and seemingly less important tasks or things, what makes you think that you would be able to manage something much bigger? Now, if you’ve been around church for any amount of time you would’ve heard this already or a variation of this. I think though that because it has become such white noise, we miss out on the magnitude of this truth. 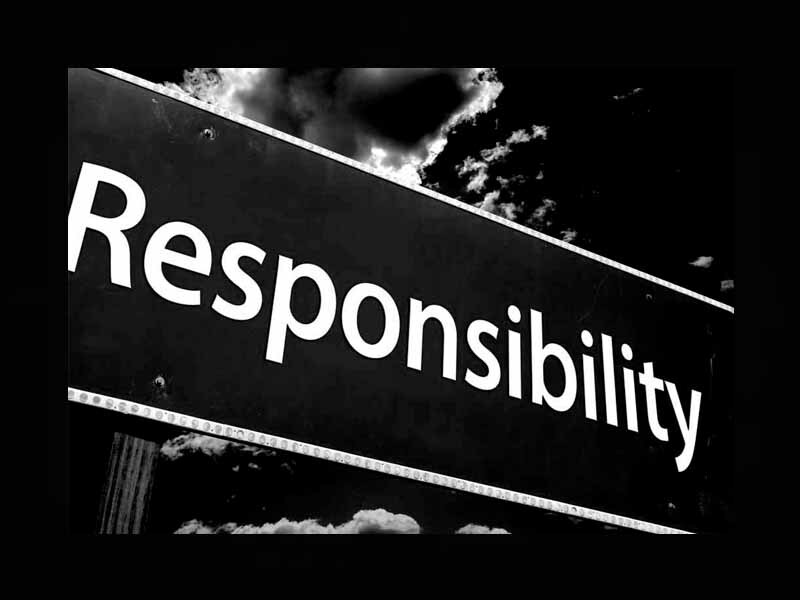 Yes you should be responsible even doing tasks that are important but seem beyond pointless. But, what if Jesus was also talking about something much more than the jobs we hold? You were born with certain qualities that set you apart from the completion. You have character traits, abilities, and gifts that make you unique. But how irresponsible would it be if we wasted who we are for selfish reasons or even just threw out gifts away because we didn’t think beyond ourselves? If this scares you, good, cause it does me, (in a healthy way) but Jesus is also recorded saying in Matthew 25:21, “His Master said to him ‘well done, good and faithful servant. You have been faithful over a little; I will set you over much. Enter into the joy of your master. For those of us who call ourselves Children of God, this will be our sentence with the good we have decided to do here on earth while we still have the chance.